TREEO, a nature-inspired sanctuary is meticulously designed to not only integrate seamlessly with the natural environment but to also enrich lives through intuitive modern features. 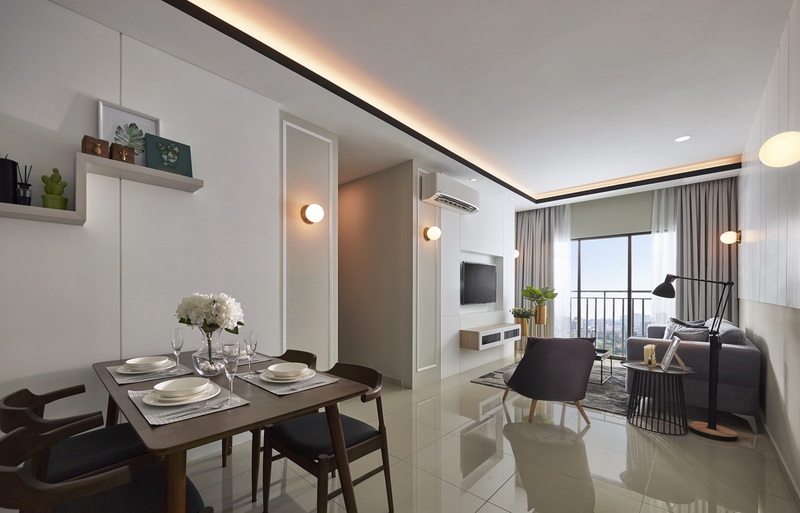 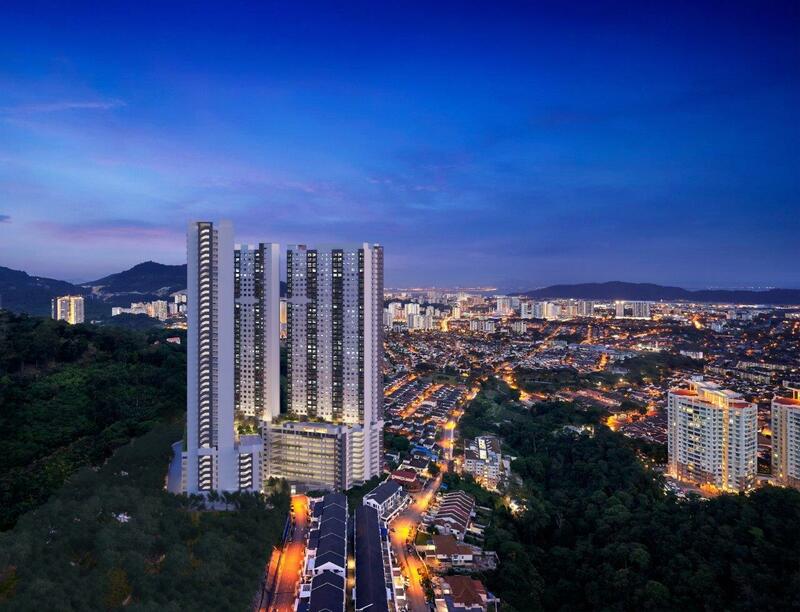 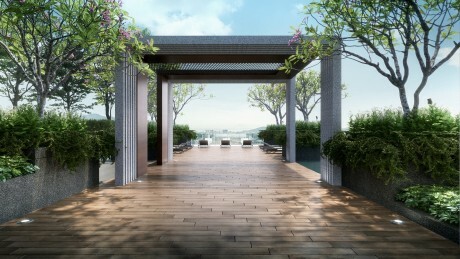 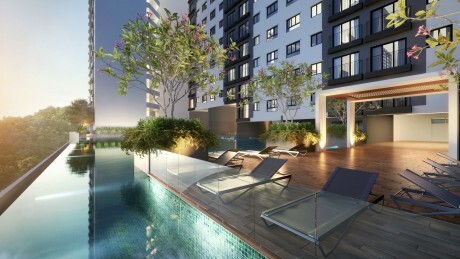 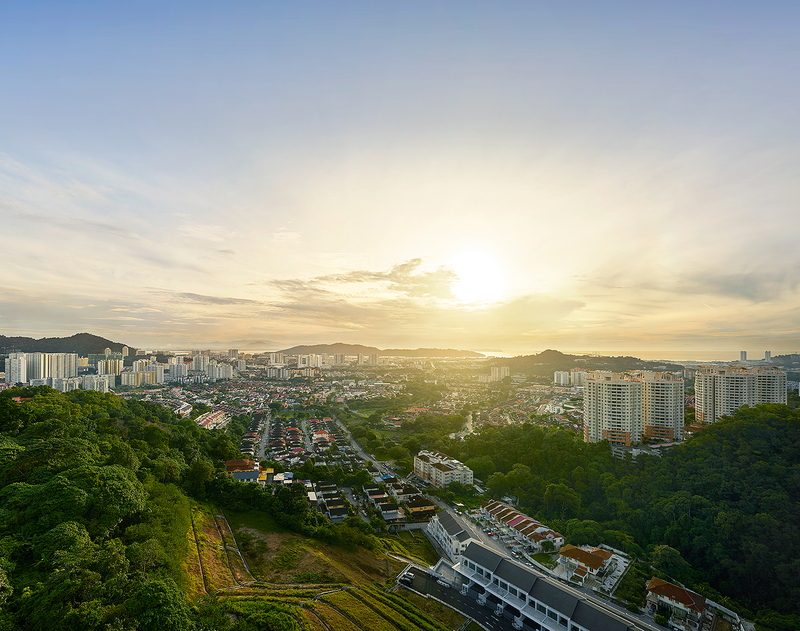 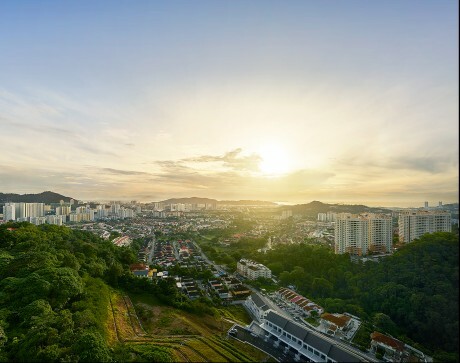 Rising majestically from a pristine enclave in Sungai Ara, TREEO is a one-of-a-kind project that promises the ultimate combination of versatile design, lavish condo facilities, panoramic views and so much more. 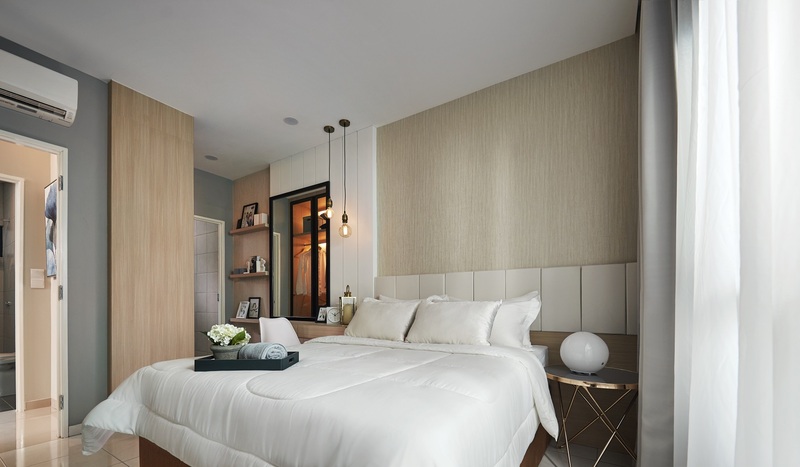 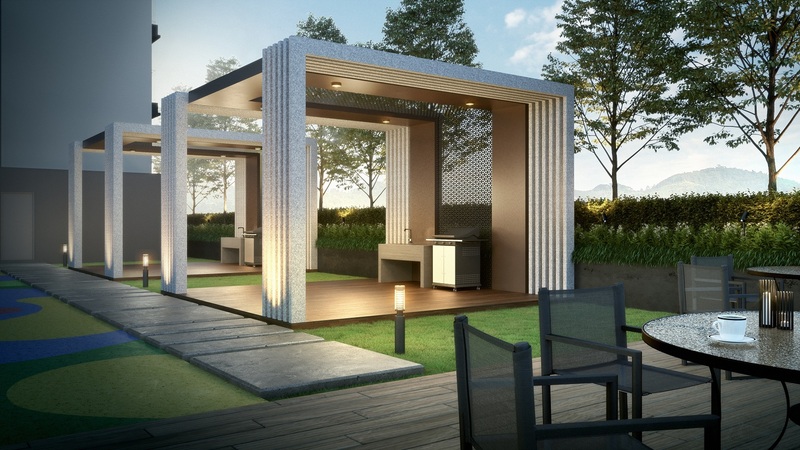 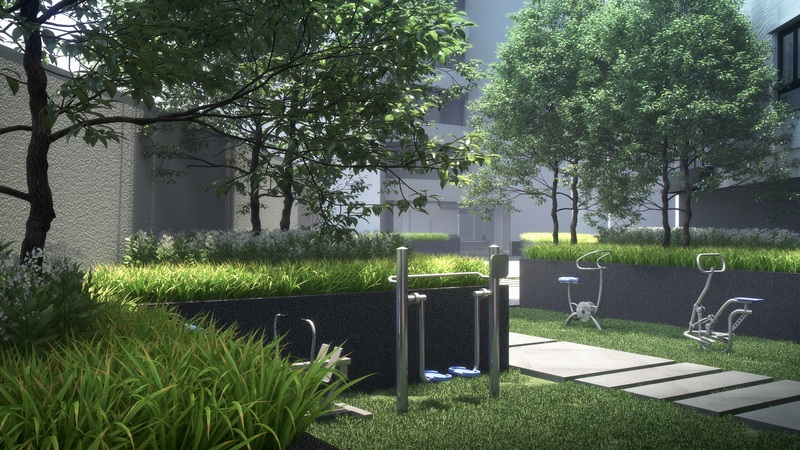 Located along a tranquil upper cul-de-sac in Sungai Ara, TREEO residents enjoy the best of both worlds – a serene living environment at home, and the convenience of having all daily, lifestyle and business needs within a short drive away. 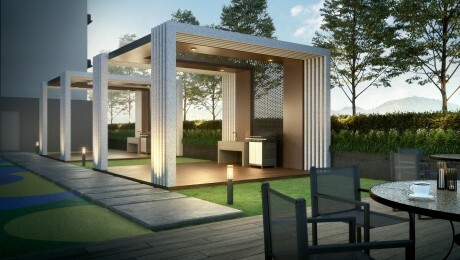 Type A - 872 sq.ft. 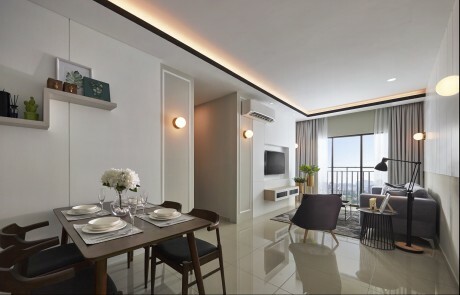 Type B - 883 sq.ft. I agree with the Privacy Statement and Disclaimer for website use.